CELEBRATING 700 YEARS AS A PLACE OF WORSHIP IN 2016. A BCP Said Holy Communion Service is held at 8.30 am. on the 1st. Sunday of every even month. (ie: Feb,April,June,August,October, & December) and we hold informal outdoor services to celebrate Ascension and Michaelmas. Please check details on the Calendar. The Church is also used for Weddings, Baptisms & Funerals and at Christmas. More photographs of the Church can be seen in "Our Beautiful Buildings" album. Click here. The villages of Ashwicken Leziate, Bawsey and Mintlyn are situated just outside Kings Lynn. The population of the villages is around 500. The majority of people work in Kings Lynn but there is a mill and mineral extraction works and 3 to 4 farms. The village sign shows the historic importance of the Church and sand extraction that continues to this day. There are two hamlets within the parish and they are Leziate and Ashwicken, both these settlements are described as "a shrunken village". 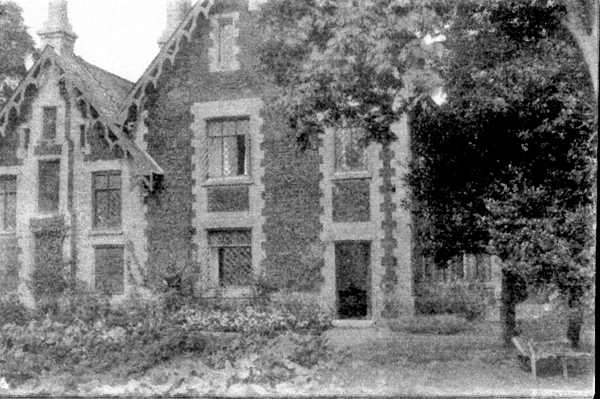 During the medieval period the village of Leziate was much larger, but the village had shrunk sufficiently by the late 15th century for the parish of Leziate to be united with Ashwicken. 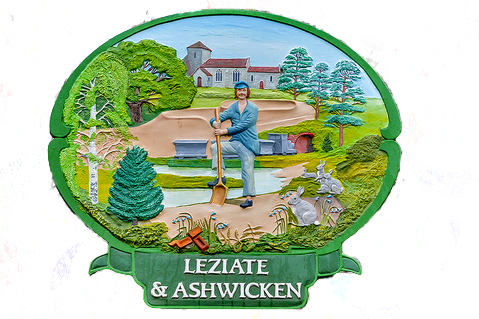 The name Leziate comes from the Old English meaning meadow gate, while the name Ashwicken is also derived from Old English and means either place at the dwellings or buildings or place at the ash trees. During the medieval period there was another settlement within the parish. It was called Holt. The village was demolished when the landlord, the notorious Thomas Thursby, enclosed the land and converted it to pasture for his sheep. Holt was the only Norfolk village recorded in the Commission of Inquiry in 1517 as being totally depopulated in this way. And so each village, especially Ashwicken, is much smaller than previously and the Church at Ashwicken stands alone in the landscape. It is known as "Our Church in the Fields". 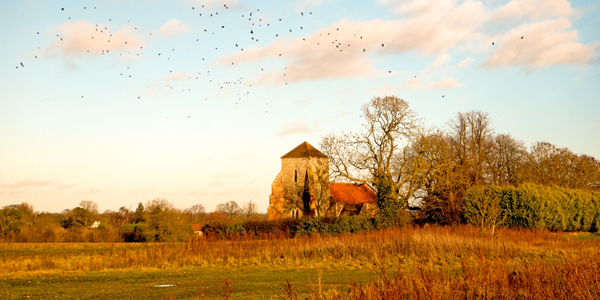 The Church of Leziate has disappeared and Bawsey remains a ruin along with Mintlyn. There is much history here with evidence of Anglo Saxon occupation and Roman iron furnaces and medieval halls and mills. But looking forward, there is also a great deal ahead of us. Ashwicken has a thriving Church of England school and the Church works closely with them to develop faith and spirituality within the school. You can see their work here.